While the NCAA basketball war rages on, we in public media are in the midst of our own heated battle—brought to you in part by WHYY. What's the premise? Establishing which public media personality reigns supreme. 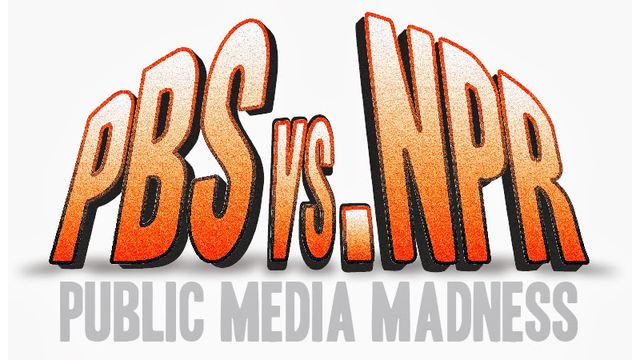 By casting votes on WHYY's Public Media Madness site, viewers like you can vote on your favorite PubMedia personalities. Round one votes are in, round two is being calculated as we speak, and voting for round 3 opens at midnight tonight. 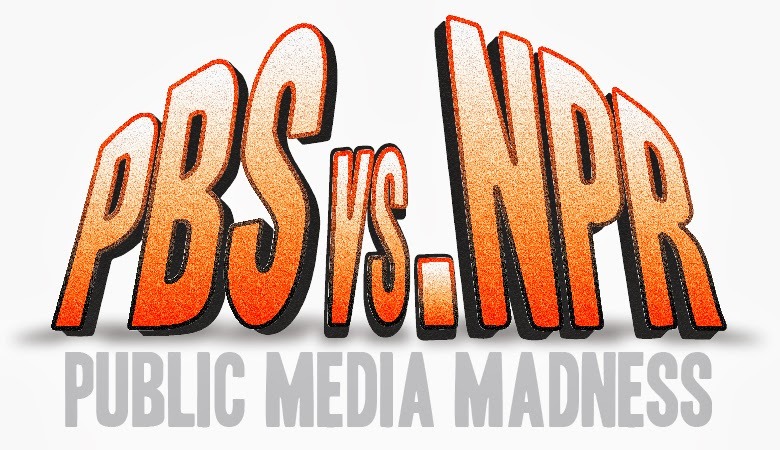 Be warned: just one look at this Public Media Madness bracket and your March Madness bracket will become a distant memory, or perhaps a new placemat for Fido. Worried you will forget to vote? They've got you covered. Sign up for an email reminder. And tell all your friends. Heck, why not start an office pool in true March Madness fashion? Viva le rivalry.